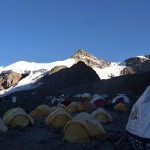 Aconcagua is the highest mountain in the Andes, near the border with Chile. 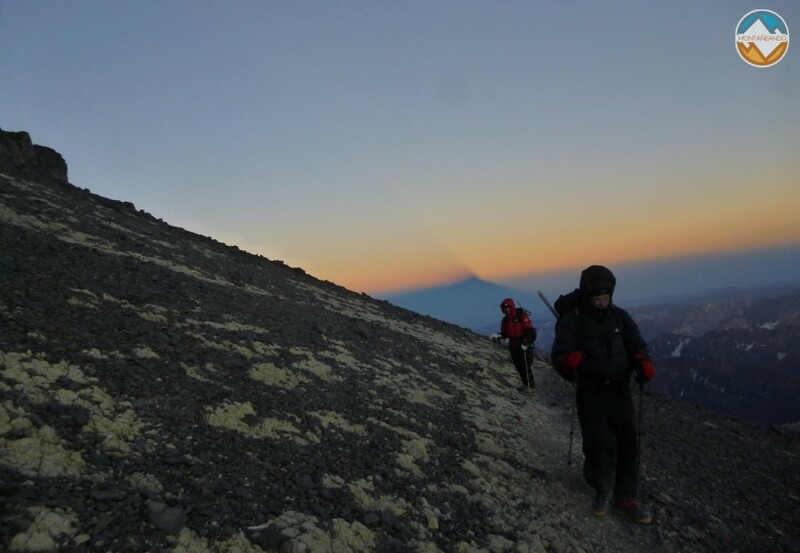 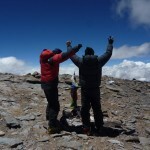 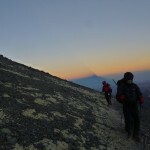 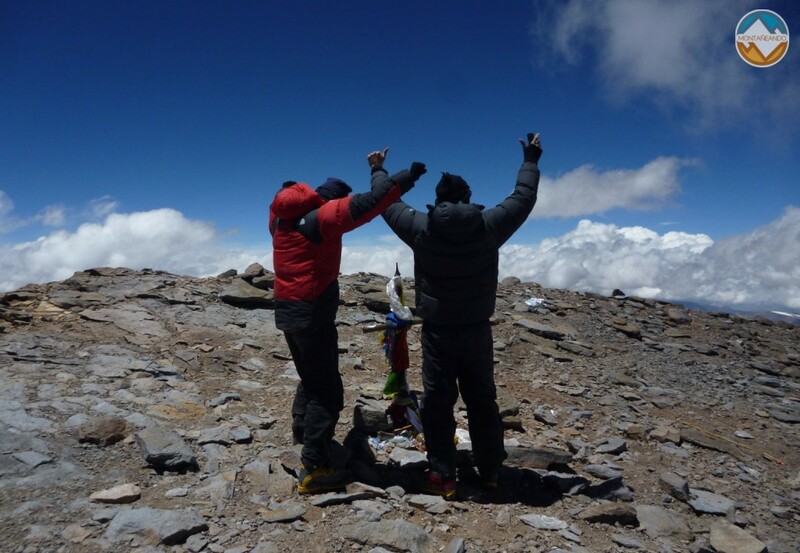 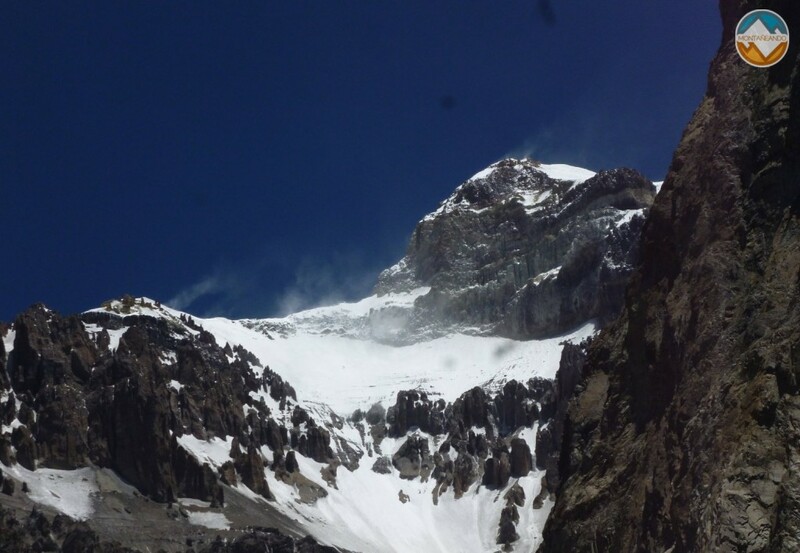 The highest peak of the Andes is visited by climbers from around the world and although its normal route with no major technical difficulties, has never underestimate a summit of this size. 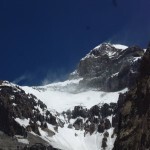 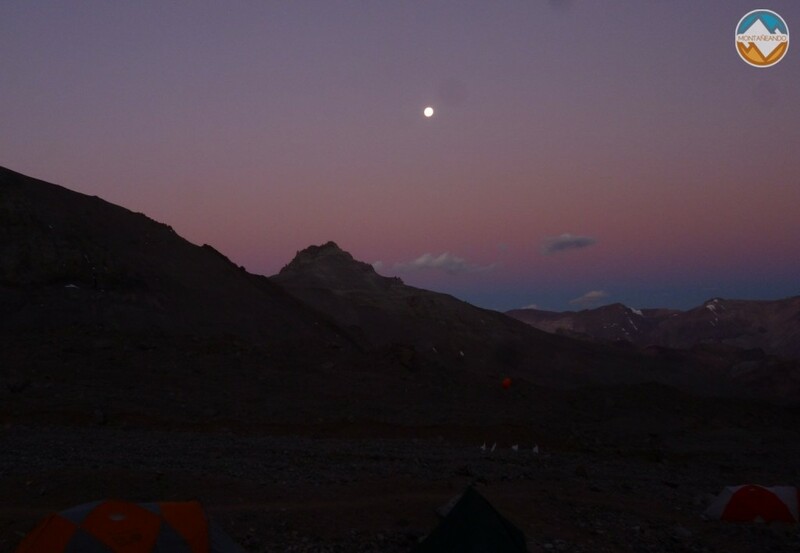 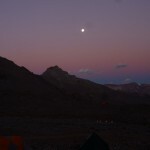 The weather in Aconcagua is in remarkably adversely by its cold temperatures and strong winds and altitude of almost seven thousand meters must never be taken lightly. 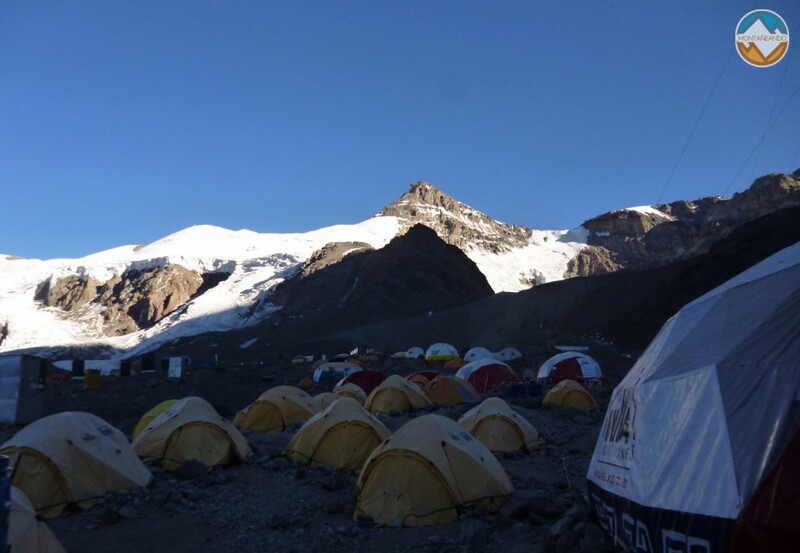 This is a major upgrade, and we will be addressing its eastern side (area of the Polish Glacier), less frequented than the normal route of the Horcones Valley. 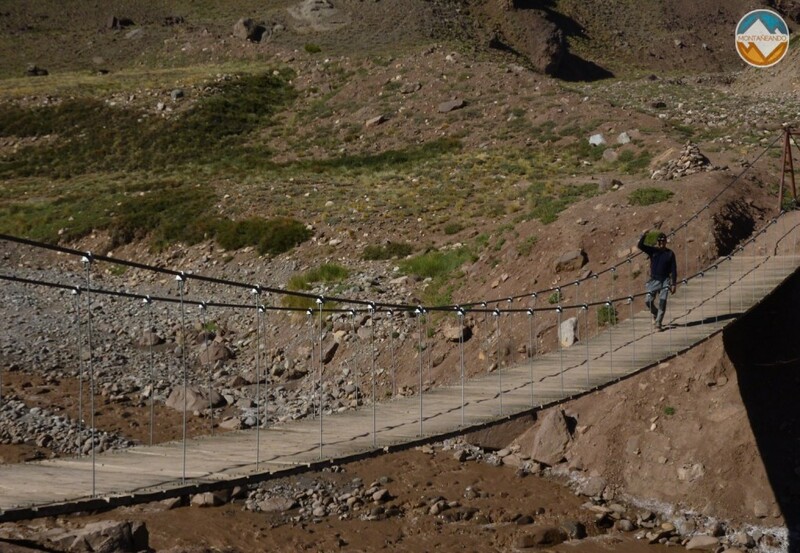 And to have a more complete vision of the Andean colossus, falling just what will make the normal route to Horcones, completing an aesthetic and elegant mountain crossing.